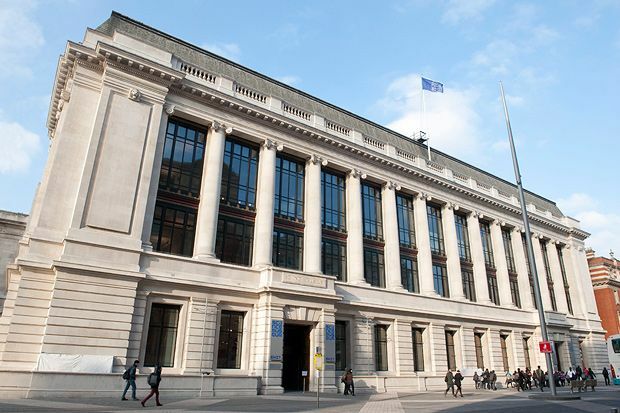 Founded in 1857, the Science Museum houses thousands of objects and interactive displays telling the story of scientific and technological development right up to the present day. The museum's exhibits include Stephenson's Rocket, Charles Babbage's Difference Engine No. 1 and the Apollo 10 command module, as well as whole galleries devoted to subjects such as medicine, telecommunications, space and time. There is also an IMAX cinema showing science films in 3D. With numerous cafes and a picnic area, the museum provides everything you need for a free, fun and informative family day out.